There are countless benefits to having pets. In fact, some studies show that having pets while pregnant might actually benefit your baby later in life. Aside from offering the obvious companionship and solidarity characteristic, research shows that exposing children to pets during pregnancy will actually decrease their likelihood of getting atopic dermatitis. Atopic dermatitis is a chronic, itchy skin condition wherein the skin reacts negatively to many different irritants. Adults who grew up with pets in their home tend to be more compassionate and caring people. While most people can handle contact with items such as food and environmental allergens, people with atopic dermatitis have severe sensitivity. Eczema is a common type of atopic dermatitis. Specifically, children whose mothers had dogs during pregnancy are less likely to have this skin condition. There have been no definite findings as to why having a dog during pregnancy might prevent your kid from getting atopic dermatitis, but one theory is that they were exposed to airborne allergens early and built an autoimmune response. When you breathe in your pet’s dander during your pregnancy, your baby is being exposed to that dander, and might, in turn, develop immunity to such an allergen. Their strengthened immune system will remain resistant when other irritants touch their skin later in life. 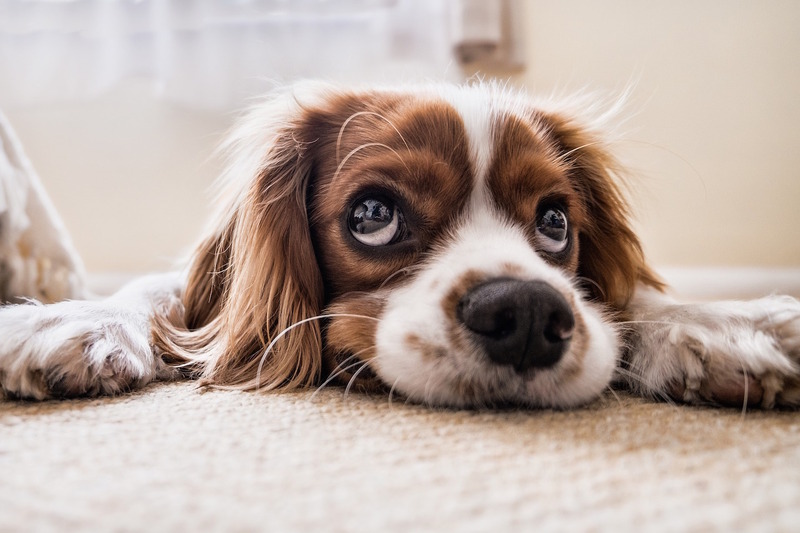 If you have pets when you become pregnant, as long as you keep your living space sanitary and take a few extra precautions, your pets will be great companions when you’re stuck at home. In fact, you should try keeping them all through your baby’s childhood. Adults who grew up with pets in their home tend to be more compassionate and caring people.